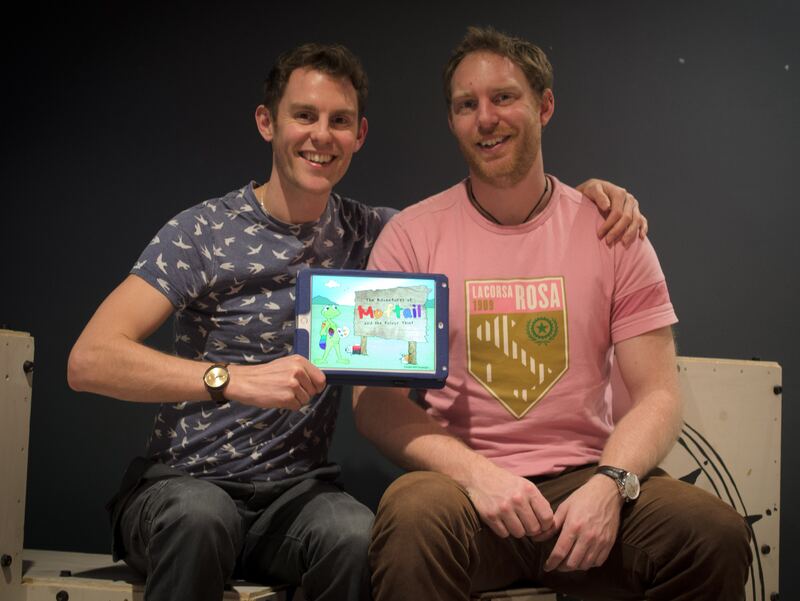 Cbeebies Joseph Elliott – who plays Cook in the Bafta-nominated show Swashbuckle – has written a children’s story designed to help children who are learning to read. The app is a joint venture between Joseph and his brother, Tom Elliott, who is a software engineer at Facebook. 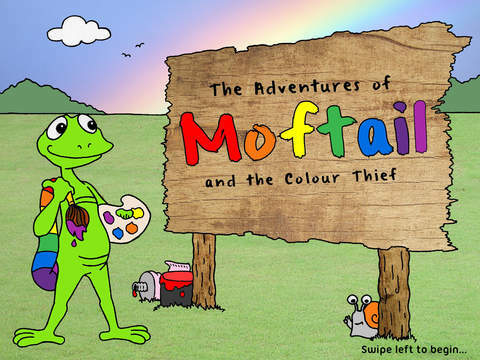 Moftail and the Colour Thief tells the tale of a hapless gecko called Moftail who wakes up one morning to discover that all of the colours in the world have disappeared. An epic 65-page adventure, neatly divided into seven exciting chapters. It is written entirely in rhyming couplets, which research shows helps aid children’s learning. The story has two different modes: Full Story Mode for adults and older children to read; turn the iPad 180° and the story changes into Short Story Mode where younger or less confident children can try reading the story themselves, with added phonetic support. Prior to working at Cbeebies, Joseph worked as a teaching assistant in a special needs school for over four years. He has always been passionate about children and education and through setting up Sneaky Snail Publications, wanted to explore the ways in which technology could be used to enhance a child’s learning.